Sony Alpha a7S III is coming near. According to the latest news from a Chinese Weibo user, Sony a7s III camera is rumored to be announced before October 2019. “Change the rules of the game”! Maybe an 8K camera is coming! The sensor is technically superior to Sony A9 sensor. 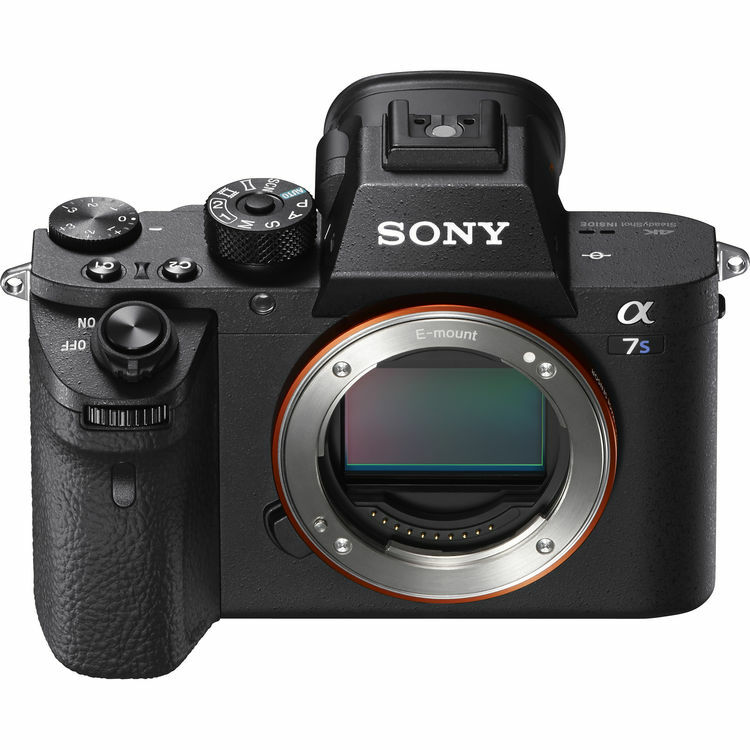 Sony A7S III to be Announced in Autumn 2019! Sony A7S III to be Announced on September 14?